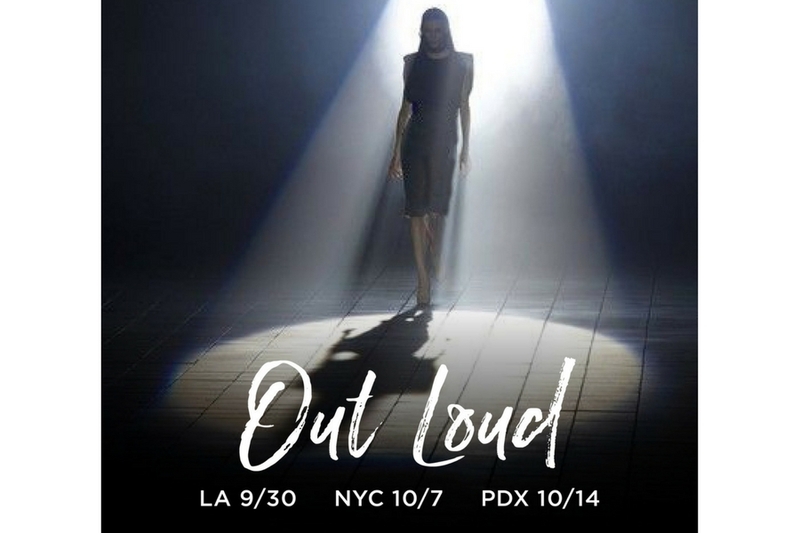 OUT LOUD EVENT(S) | Scarlet Chamberlin Styling Co.
OUT LOUD is a one-day class on storytelling, public speaking, stage presence, and creating your signature look and style. 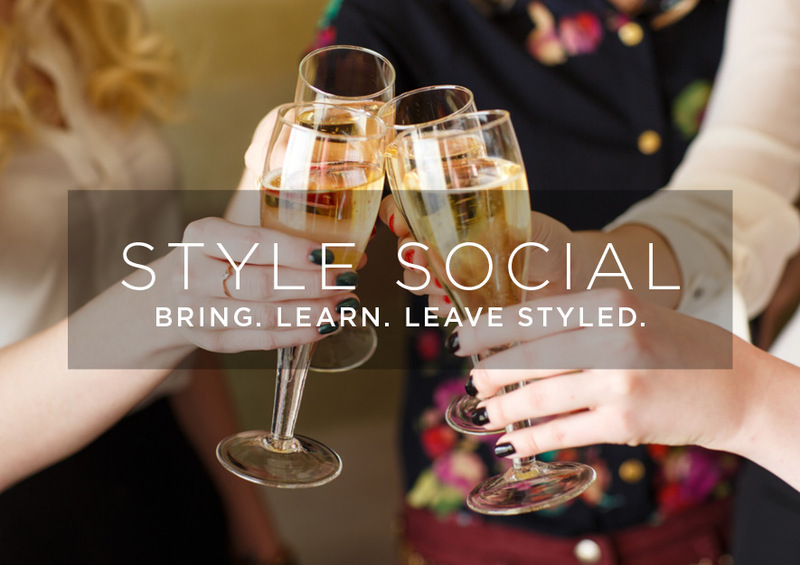 Alexandra Franzen will kick off the day with her hot tips on storytelling, Dale Franzen will share her expertise on commanding the stage, and I’ll consult on outfit planning! If you want to feel more confident about speaking onstage, teaching in front of live audiences, and making other kinds of live appearances — like podcasts and webinars, even networking events — this class is for you! We’ll teach the basics and go a little bit deeper with those who are ready, together. This class is fun, relaxed, friendly, encouraging, not intimidating (don’t worry, we won’t make you stand up and give a speech). We’ll kick back with notebooks and move around throughout the day to keep the creativity and energy flowing. You’ll leave feeling more comfortable in your skin. New York City (Saturday, October 7, 2017), and Portland, Oregon (Saturday, October 14, 2017). Tickets are $470. Class size is limited, meaning you will receive 1:1 attention and an opportunity to ask questions so you get the most out of your investment. Questions? 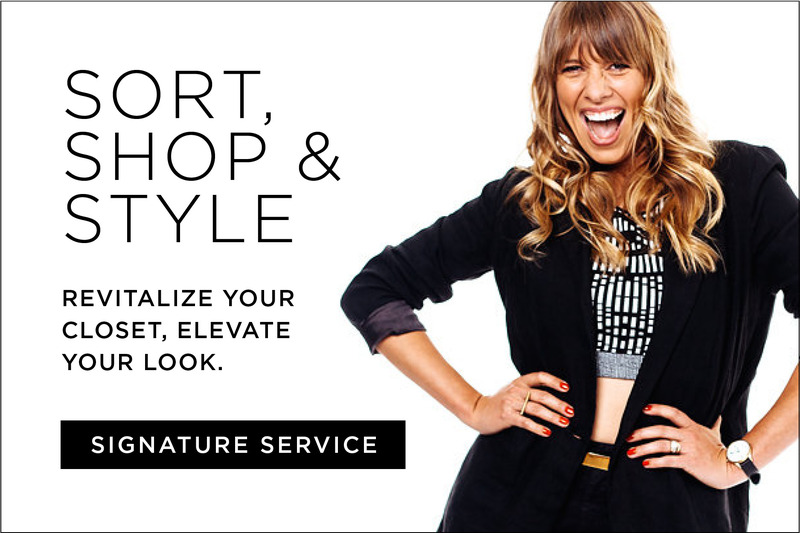 Send an email to: hello@alexandrafranzen.com. Want to come? We’d love to have you! Get your tickets here, on Alex’s website, along with all the details. It’s going to be an amazing experience! See you there!